More songs of love this week, but this time they’re taken from two different cultural backgrounds. One is a traditional Antipodean love song, and the other strongly inspired by Russian musical traditions. This traditional New Zeland song was made famous by Haley Westenra, and should be treated with a light touch. 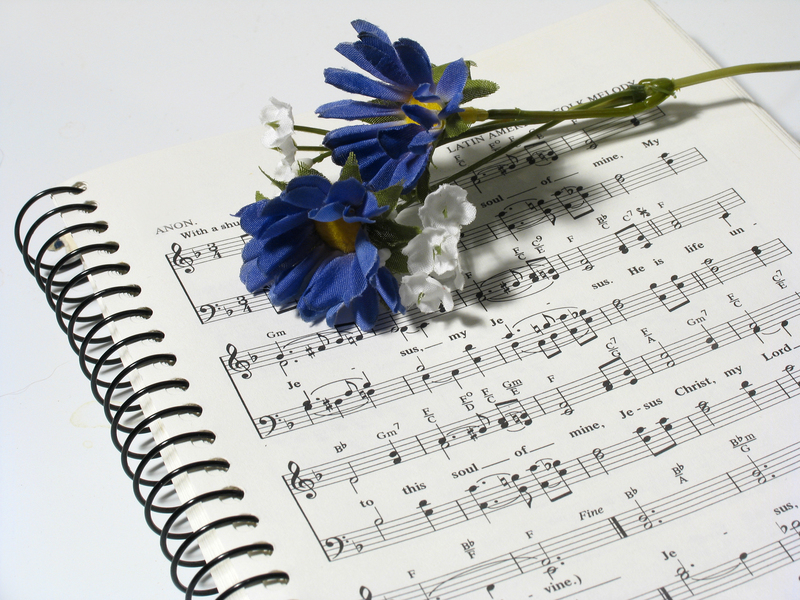 The lyrics speak of a distant love, and need to be communicated with sensitivity. Watch for the large slurred intervals at the end of each line – the movement between pitches should be legato, but clean – there should be no portamento effect. Some of the intervals between the lines in the middle section are tricky, so attention should be paid to accuracy for each starting note. As with Pokarekare Ana, care should be taken in this song to ensure all the interval jumps in the vocal line are accurately placed. Each phrase should be sung through, avoiding the temptation to pause after the high note in the middle of the line. This provides a smooth, lullaby-like melody which echos the gently optimistic lyrics. The rallentando at the end of the second section should be used to create a build point, but there should not be too dramatic a drop in energy as the third section begins. This entry was posted in Regular Columns, Repertoire Corner and tagged repertoire on 21st October 2013 by .